Don't let the name fool you. Although these units are at ground level, their large windows allow for ample, natural light, while providing privacy. Laundry machines are conveniently located just a short walk down the hall. 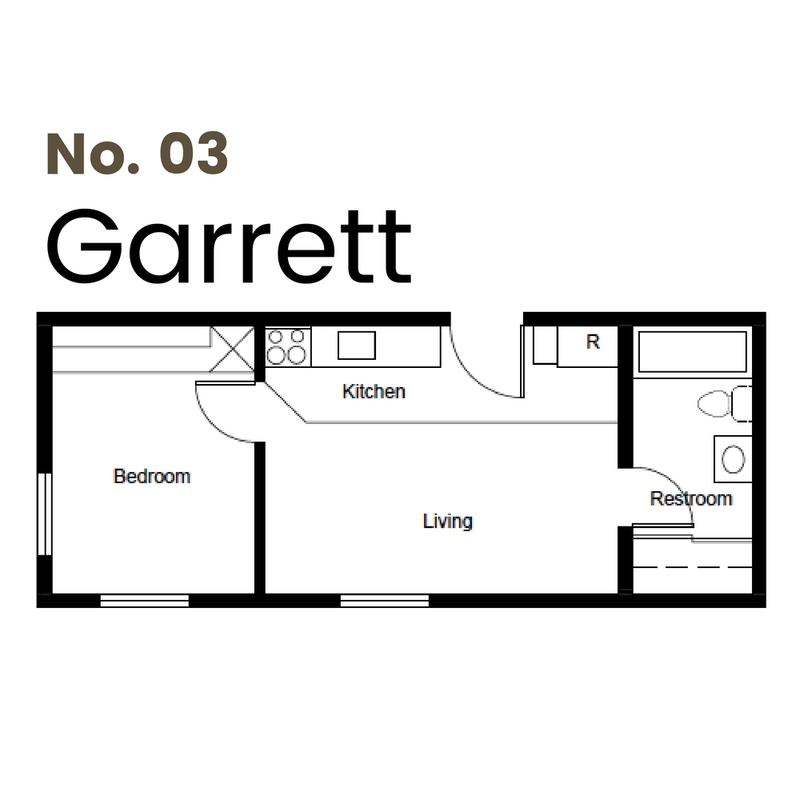 Click on the floor plans to view the unique units in detail.